Take up your hair as a princess or cute Bobby hair styling . 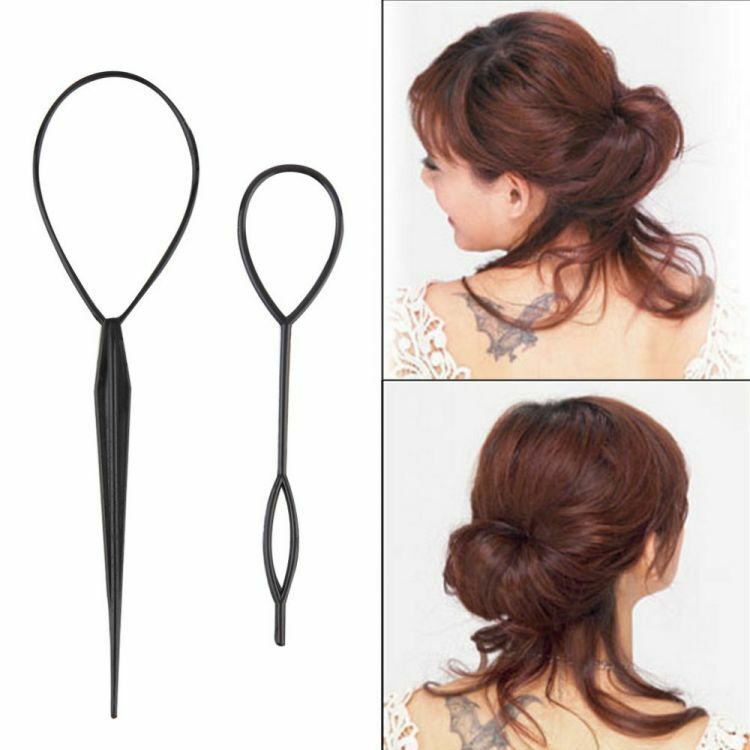 Simple and elegant hair style, not only embellishes the shape of head and face, but also achieves graceful and sweet temperament. The smaller one can also be used for kids.